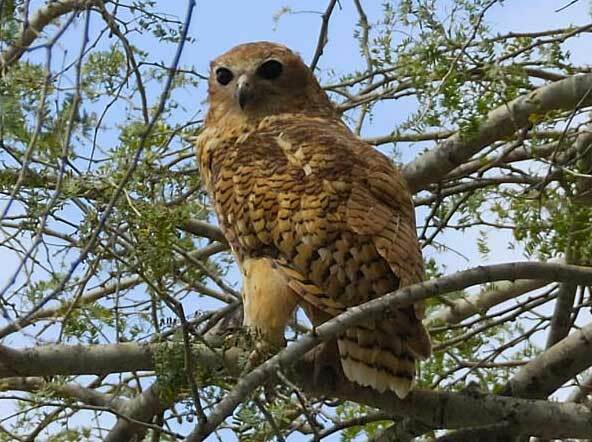 Whilst watching a documentary about the Kalahari I was fascinated to see Sea Eagles and a bird species I was totally unaware of Pel's Fishing Owl at work catching fish. I had seen Sea Eagles and Osprey in action earlier, Osprey were observed from the Rocky Mountaineer train as it crossed the Rockies in Canada. They nest high in trees or on top of electricity poles close to their river hunting grounds, and mate for life. They soar high in the air and with their amazing eyesight select their next meal, swoop down and glide over the river surface to drop their taloned feet below the surface, some times entering the water to emerge with both feet firmly grasping a fish. 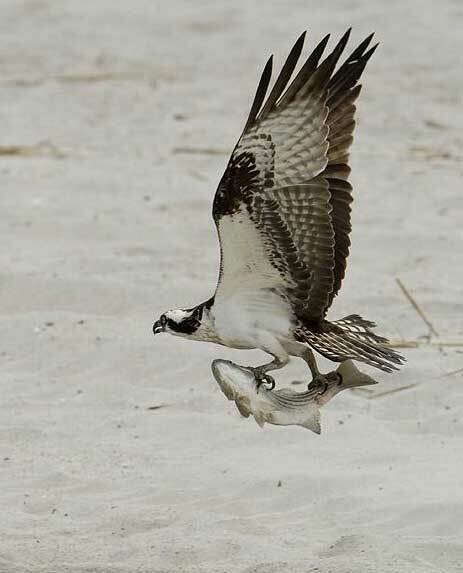 Osprey have the ability to turn their catch so that the head of the fish is pointing fore and aft. 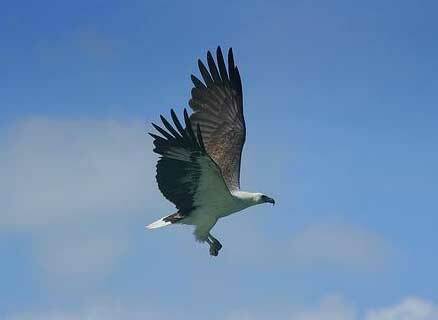 The White Bellied Sea Eagle although larger than the Osprey species does not enter the water, and carries its prey crossways. Can grow to have a wing span equal to a man standing with outstretched arms. One of the world's largest Owls, can have a five foot wing span, it has the habit of fluffing up its head feathers to appear even bigger. Prefers the darkness and likes rivers with forests of overhanging trees so it may gain a good perch for spotting fish. This owl has incredible eyesight, unlike the Osprey and Sea Eagle usually hunts at night. The bird has huge curved talons and can catch a fish and fly off with it to its nest with it weighing up to five pounds. Baby crocodile, frogs, crabs and mussels provide a change in diet.